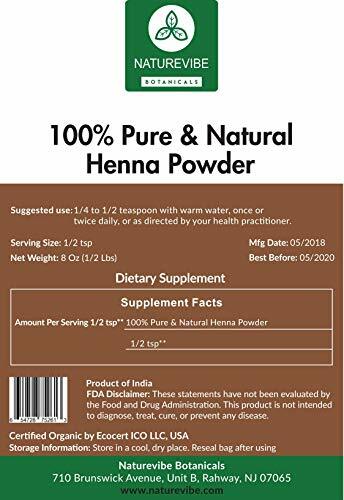 Lots of people talk about the pros and cons of applying henna for hair .Applying heena has no harm on your hair till you use it correctly.What is required is “the complete knowledge about How To Apply Henna On Hair“. 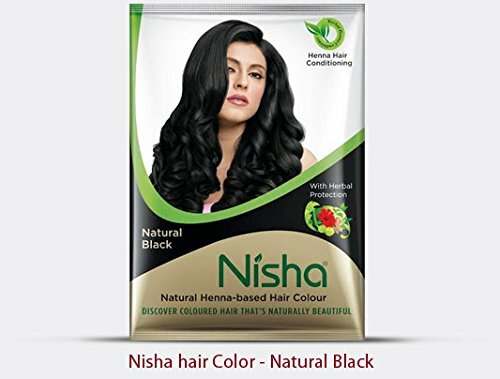 Heena is natural hair color. Heena based color last long, its a kind of organic hair colour. 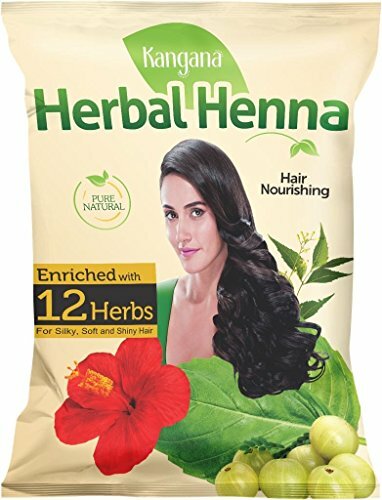 There is a lot of henna hair dye available in a market which claims to be heena, but they are actually henna hair dye. 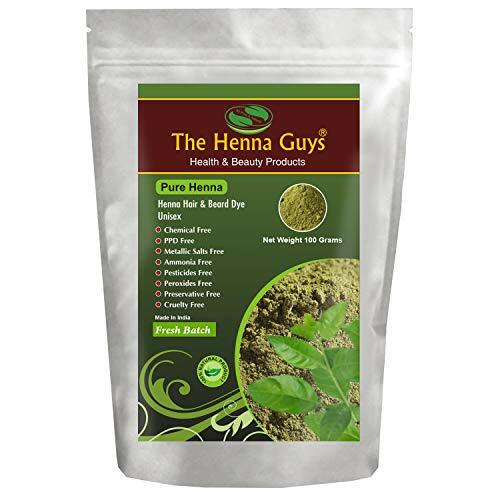 The Real henna for hair is pure which is free from any chemicals. 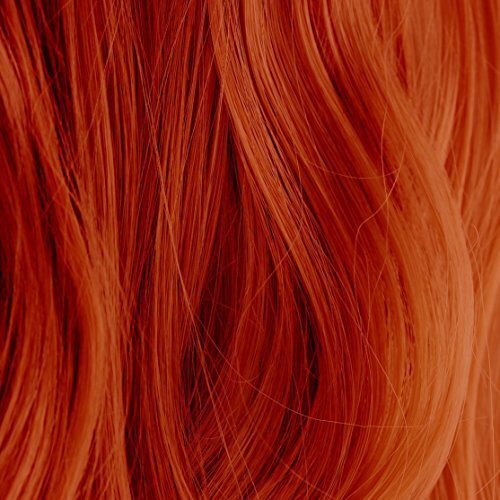 And Its henna hair color lasts for 7-15 days based on your frequency to do shampoo. A lot of people use hair dye for men keeping in mind the duration to apply for instant results, but its side effects are shown at a later age. You can use Heena for black and grey hair. 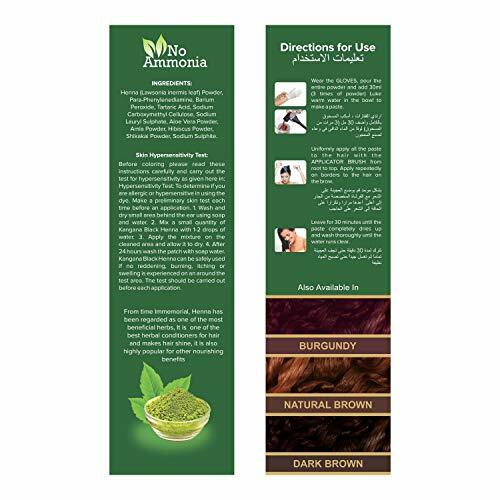 You can find best henna hair dye at your local stores make sure to check the the Hair coloring chemicals . and choose safest hair color. Now That you have understood about finding safest hair color Lets talk about how you can apply it. 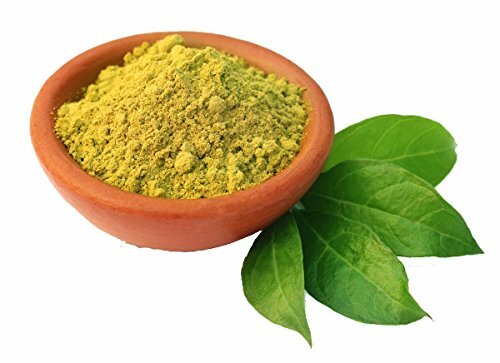 In the busy schedule of today’s life no body has time to visit saloons for applying heena but no worries , you can do it at home in just few minutes Its a simple herbal product and doesn’t make your color red if applies in proper way. 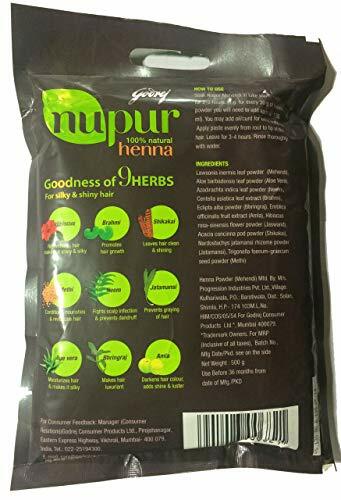 Using Fenugreek seeds powder will help to reduce headache and provides a relieving tonic for head which makes the scalp fresh and releases tension.Its a Good conditioner for hair providing solutions to stop hair fall and a darkish brown natural color to hair. If you don’t have fenugreek seeds or in addition to heena you can use beetroot also known as chukundar in heena . Adding sugar to your hair will increase the lasting color on your hair for longer time duration. 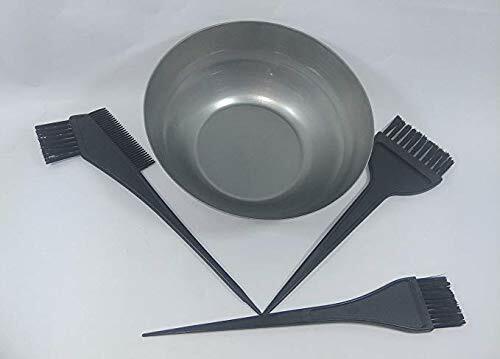 washing your hair before applying heena is a bad practice as it doesn’t allow heena to stay in your hair for long time .washed hair becomes more clean that they don’t allow heena to stay on your scalp and drop its color.For better results of heena :prefer hair washed 3 days before. Don’t leave heena overnite it will cause hair to become rough and dry.apply for 1.5 to 2 hr. max. Divide your hair into 2 parts: Ear to Ear like shown in the image. 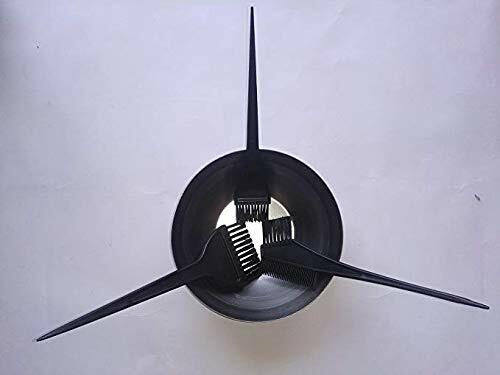 Now you are left with the hair at the back side of your hair , apply heena on the center layer of your hair keeping in the head and roll them on your scalp making a kind of juda roll. Now take one layer from left and one from the right and cover it on that same Judi you have made. 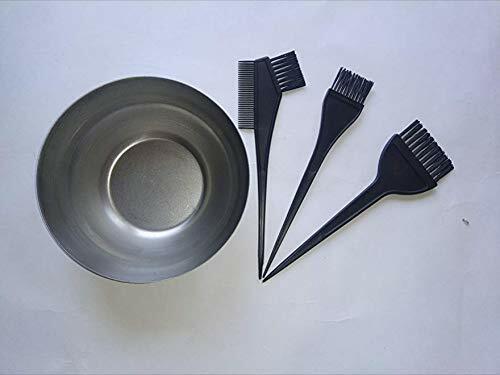 Now once this portions is complete, wait for 10 minutes and you will see that the front part of your hair has dried a little and some white hair becomes visible. Now apply heena on them.After 10 minutes again and you are done.It will allow heena to stick to your hair for longer time. 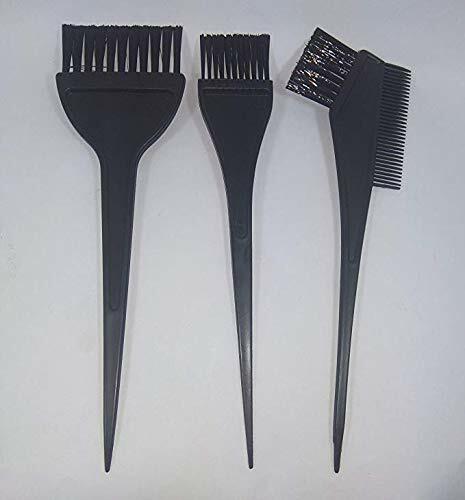 Don’t leave your hair to get heena dry on scalp It will make your hair dry and rough. Instead, cover it with a soft cloth and complete 1.5 hr or 2 hr cycle. your are done with your hair and good heena which will last longer. ✓ High Lawson Content for Guaranteed results. Brand New Genuine Godrej Product in Export Packaging. 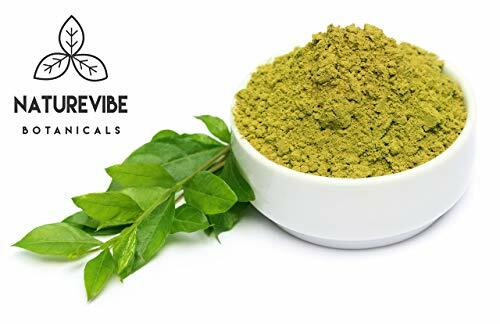 Fortified with 9 special herbs carefully picked for their hair care benefits. Acknowledged worldwide for superior coloring and conditioning capabilities. 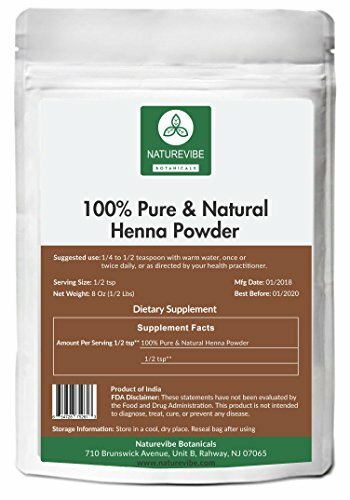 Enriched with 12 Natural Herbs: Mehendi (Lawsonia inermis), Amla (Emblica Officinalis), Methi ( Trigonella foenum-gracum), Shikakai ( Acacia concinna), Neem (Azadirachta indica), Aloe vera, Bhringraj (Eclipta prostrata), Jatamasi (Nardostachys jatamansi), Kattha (Acacia plant), Hibiscus, Reetha (oapnut), Tulsi (Ocimum sanctum), Brahmi (Bacopa monnieri) that offer numerous benefits to your hair. 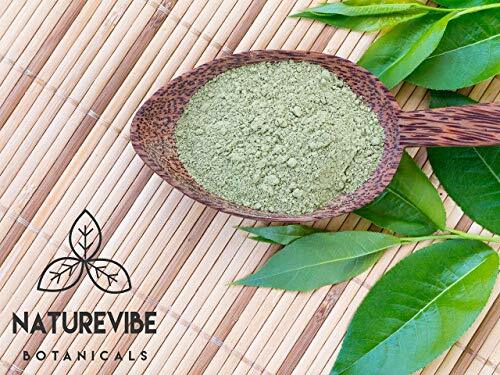 Natural Product for Beautiful Hair: Being the best and the safest remedy for hair, Henna also improves hair growth and fight against hair fall. 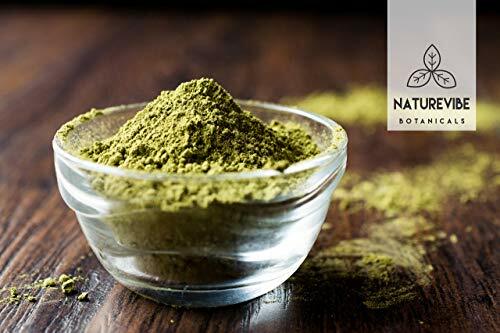 This is a 100% natural product for getting natural color and strength. 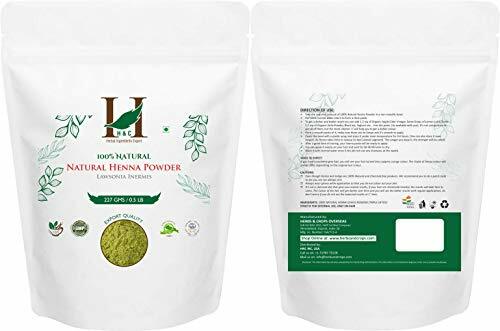 Conditions your hair and make them soft, silky and shiny, this natural henna powder for hair is chemical free and protects your hair naturally. 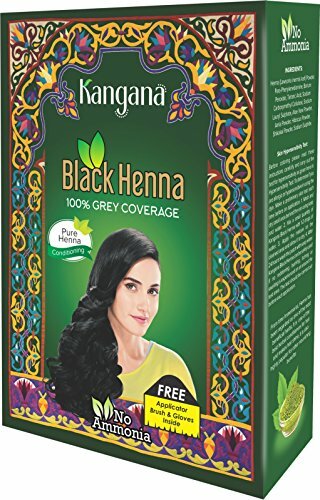 Whether you are struggling with grey hair, hair fall or dull hair, applying this Kangana Herbal Henna Powder will give you the best results without any side effects. 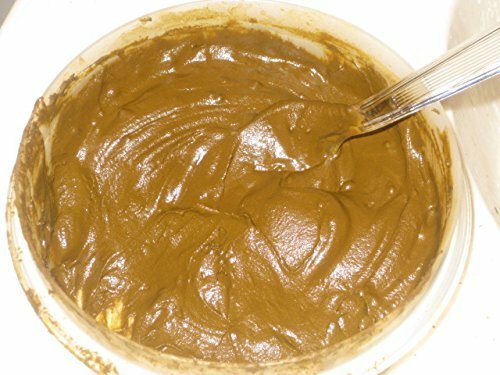 100% Chemical Free Henna Powder Gives natural conditioning to hair and color effect. 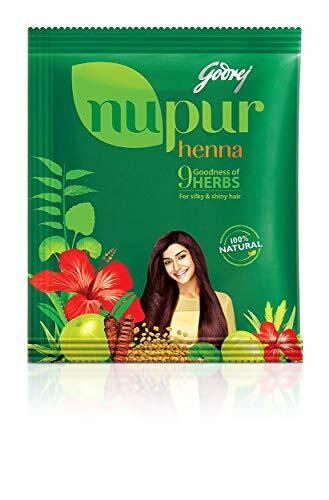 Helps in controlling hair damages promoting hair growth and lesser hair fall. 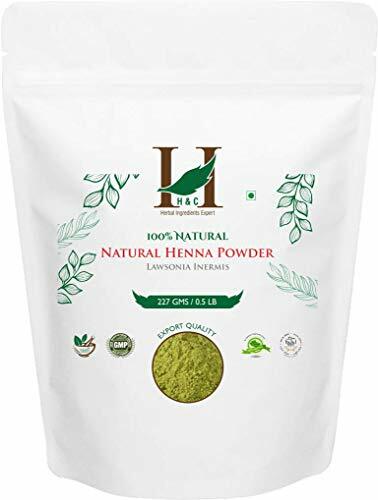 100% Plant based Henna Powder, Triple sifted. Very fine powder with excellent lawson content. 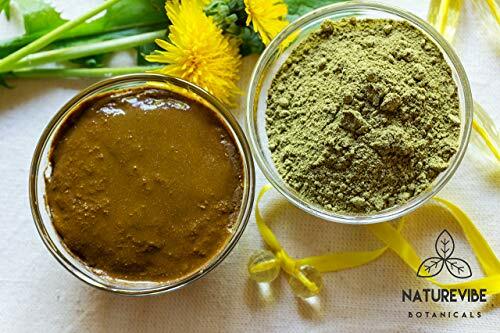 Excellent Natural hair conditioner from India, Natural Alternative to Chemical Hair Dyes. 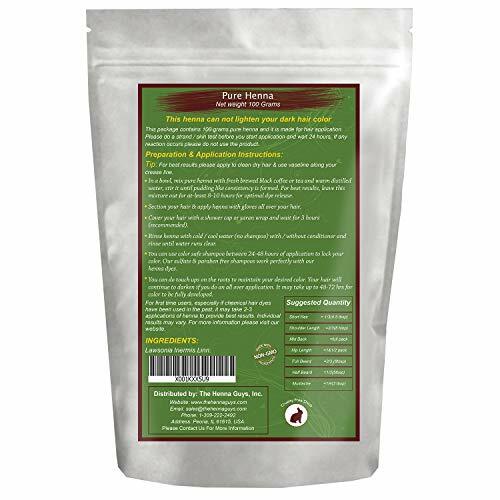 Packed in a resealable zipper pouch to maintain its aroma and freshness. 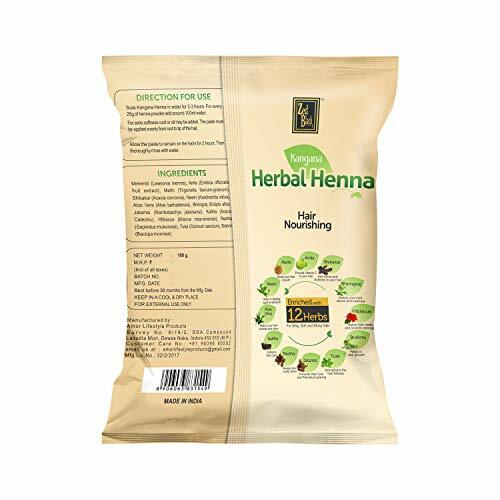 Natural Remedy for Grey Hair: Henna being a natural remedy for hair is also used for coloring hair in a natural manner. This helps grow your hair and offers 100 % coverage from grey hair. 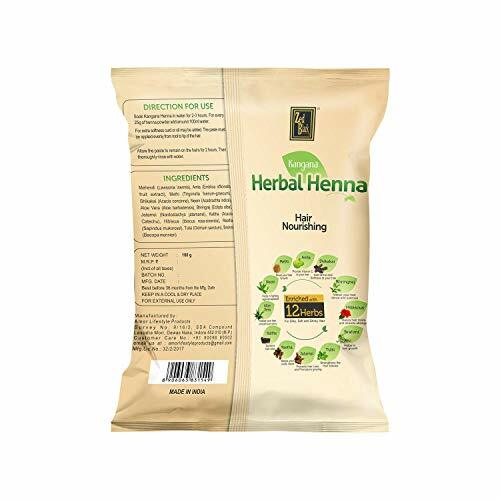 Enriched with Effective Natural Herbs: This natural black henna powder contains herbs including Amla, Aloe Vera, Hibiscus and Shikakai that fight against dandruff, hair fall and grey hair leaving your hair shiny and soft. 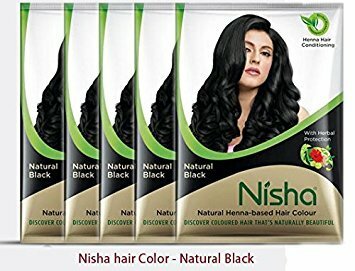 Long Lasting Natural Color: The unique formula with natural ingredients give a natural black even shade and guaranteed coloring that will last longer. (Read the directions for use for better results). No ammonia / Quality Assured from the manufacturers.